Did you see it? 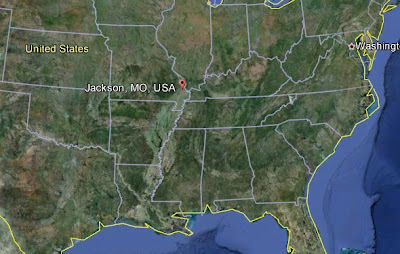 RealUfos urgently wants to hear from anyone in Jackson, Missouri who may have also seen these recent UFOs in the area. 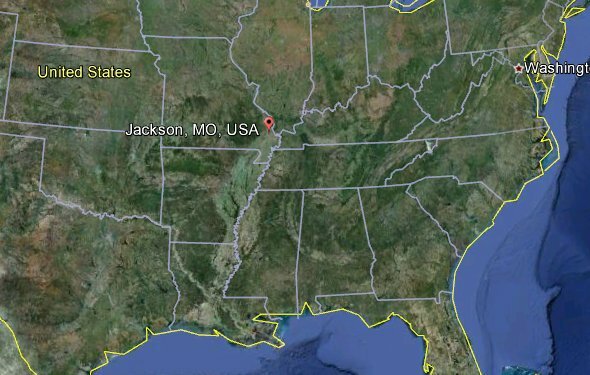 Several times during July and August 2012, orbs of light, as well as large craft, were sighted in the Jackson, Missouri area. This report aired on August 3, 2012. Strangely the post we did about the sighting Jackson a few days ago were removed? and i have no idea how this happened.